All the advantages of LT, none of the constraints! Learn more schedule a demo! 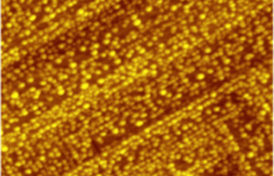 The most mechanically and thermally-stable VT SPM available. 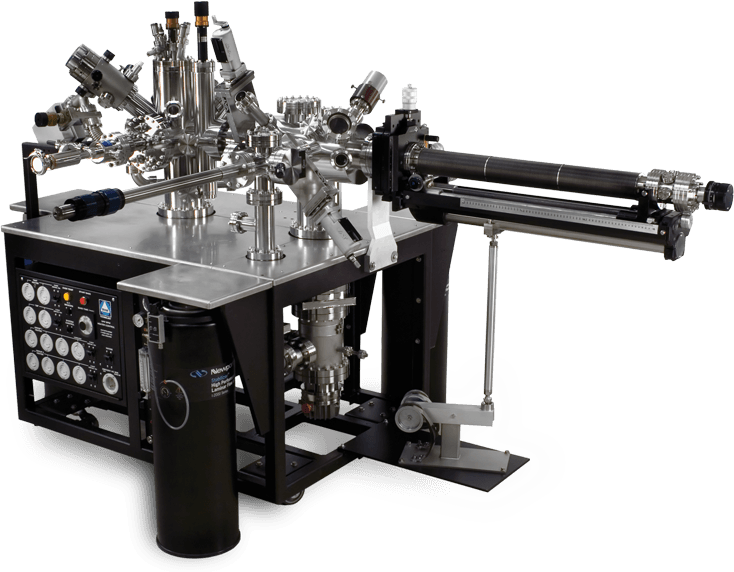 Surpass the limits of UHV SPM performance! 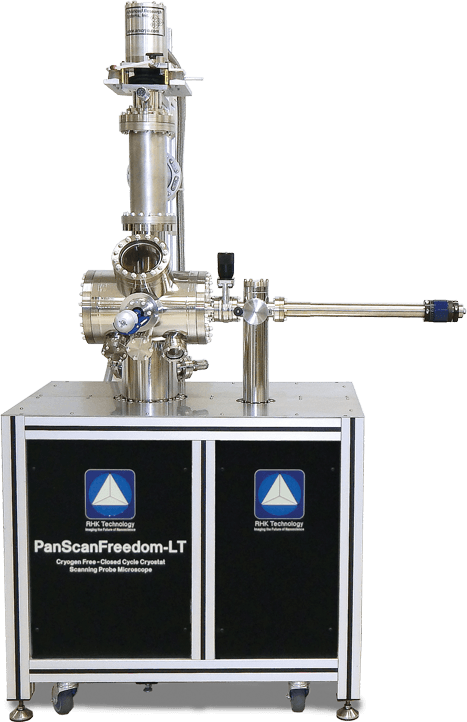 Designed for easy adaptation, PanScan is a compact, non-magnetic SPM scanner, available in configurations from kits to complete cryogen free low-temperature systems. The VT Beetle is the most mechanically and thermally stable of the many variable temperature SPM designs on the market today. See what you have been missing. 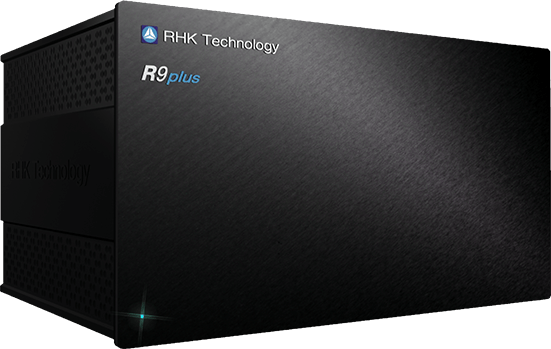 The revolutionary architecture of the R9 provides the highest signal quality and performance in an elegant one-box design. The intersection of performance and affordability for entering the field UHV SPM. Ambient configurations for bench top measurements. Designed for maximum compatibility and perfomance to enhance your RHK system. Look to RHK for the answer. Which SPM is right for me? Not sure which RHK product is best for your needs? Try choosing by Application or Capability. Still need help? Contact us today!